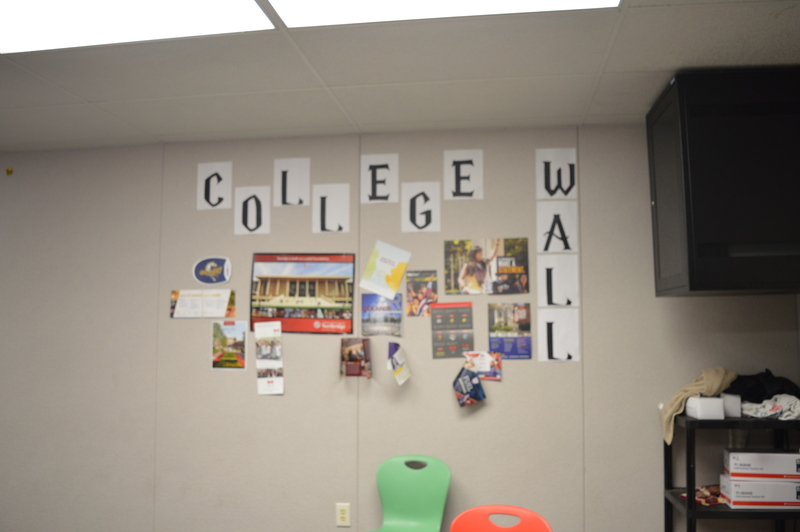 College Readiness is a class where the teacher helps the students prepare for college and future careers. The course includes topics such as financial aid, ACT / SAT prep, savings / earning of money, etc. The class helps students prepare for their future college and career by discussing financial aid and helping them find money. Bateman also said that College Readiness gives her information on how to apply for a test that she might need to take.